It’s Dana from This Silly Girl’s Life back to share an amazing dessert with you! What is better in the summer months then, big juicy berries? 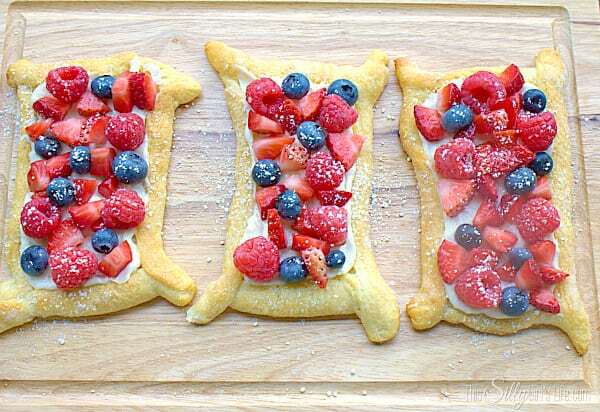 I love pairing berries with lemon, so I made these super easy tartlets using crescent roll dough, smeared them with sweetened cream cheese with lemon, topped off with fresh berries and powdered sugar! 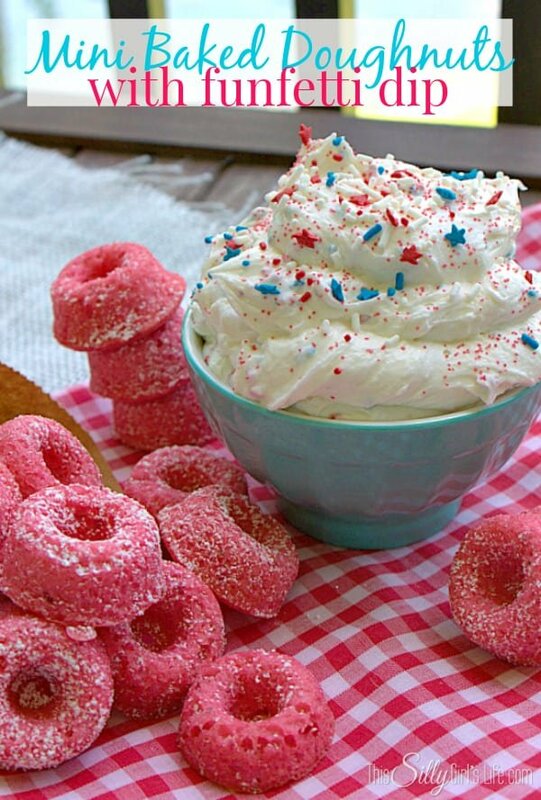 This is sure to be a hit at your next gathering, or as a simple treat for the fam! 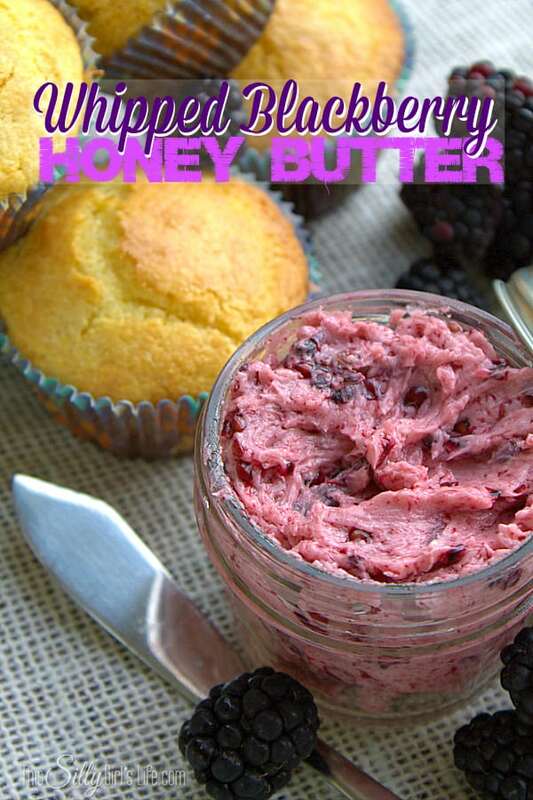 The best part is, you can throw these together quickly, so no stressing over long hours in the kitchen! Plus, they are kind of impressive looking, dontcha think? 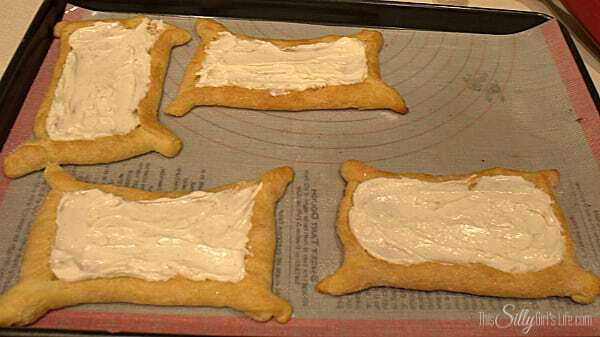 Preheat oven to directions on back of crescent roll dough. 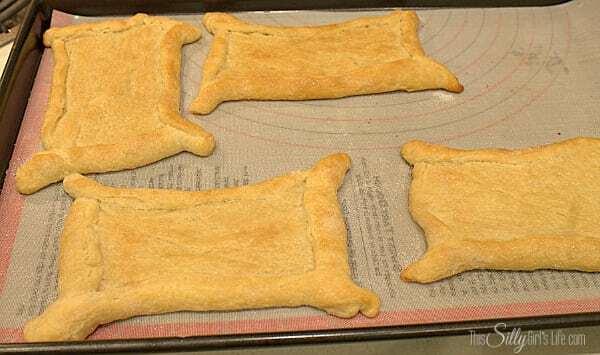 Unroll crescent roll dough and pinch the seams of two pieces together, to form a rectangle. Go around the edges and pinch the edges together, twirling the ends. 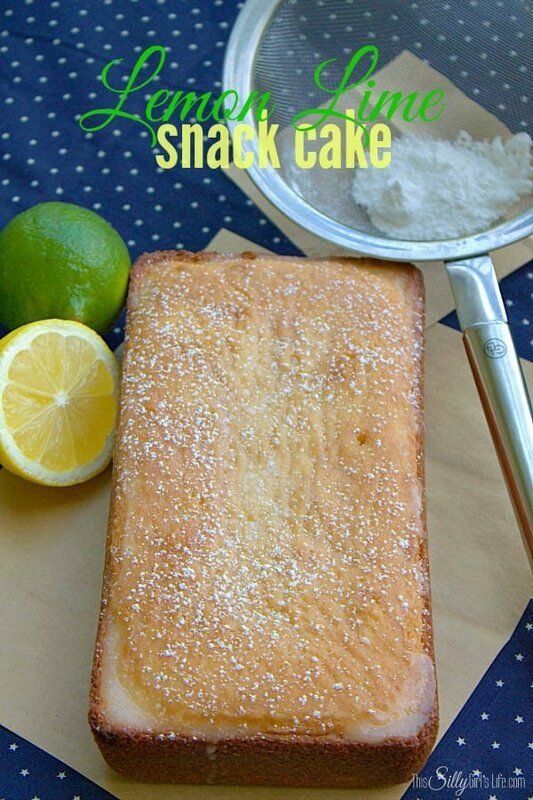 Using 1 tbls of the granulated sugar on each piece, sprinkle sugar on the outer edges. Bake dough for 10 minutes or until slightly golden brown. Let cool completely. 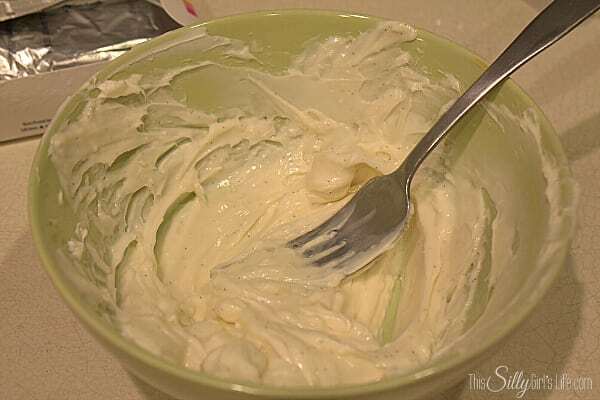 While the dough is cooling, make the cream cheese mixture by placing the softened cream cheese in a bowl. 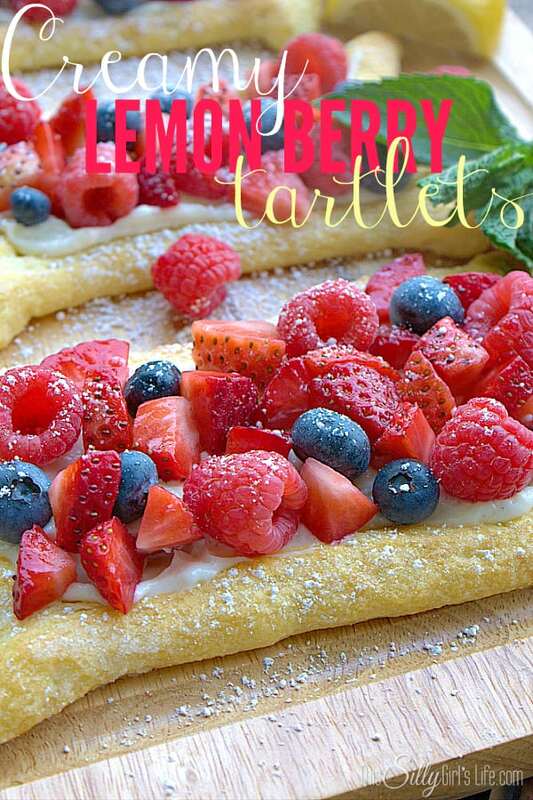 Add in the lemon juice, 1/2 Cup powdered sugar and vanilla. Mix until combined. 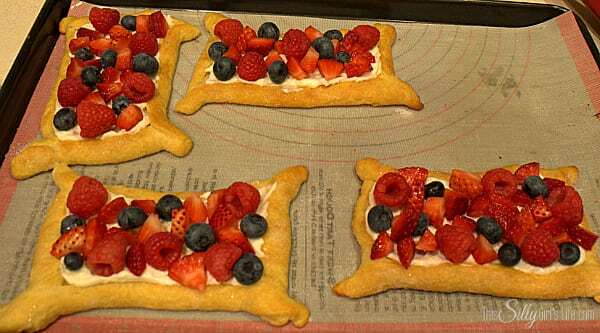 Evenly spread the cream cheese mixture over the four tarts. 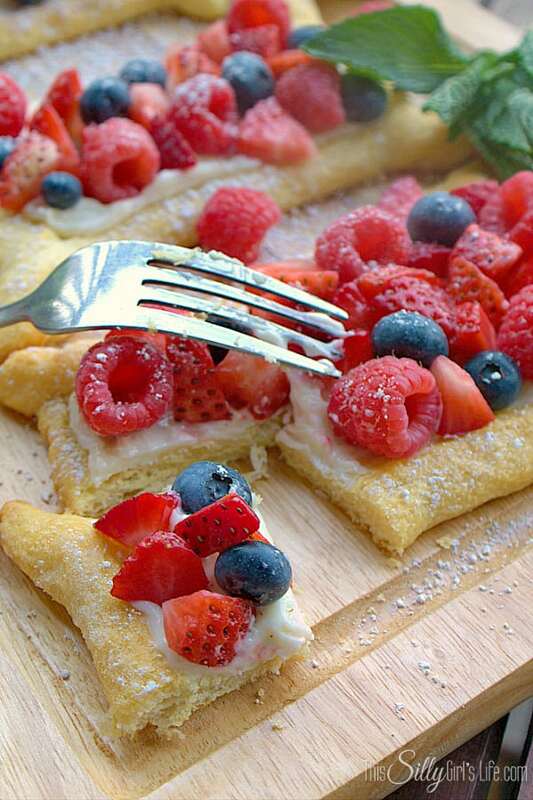 Serve immediately with a sprinkling of powdered sugar. Enjoy! Now, isn’t that what summer is all about?! 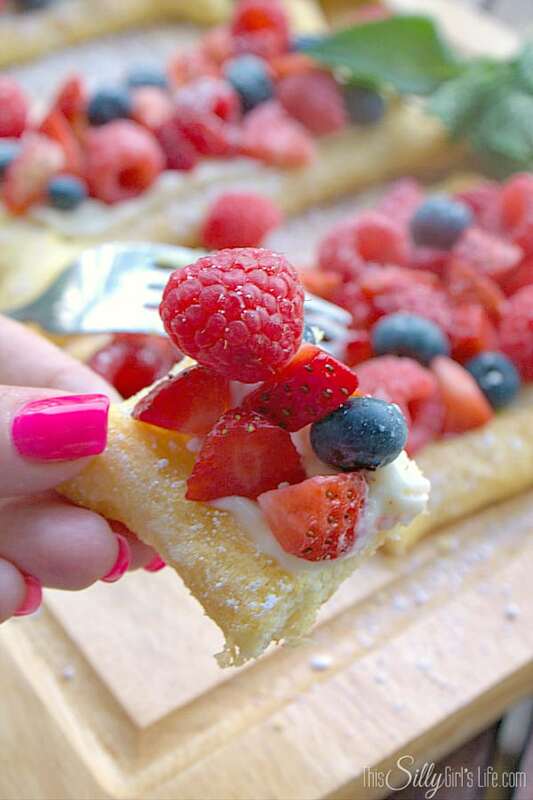 It’s the perfect bite, sweet, tart, buttery, creamy… perfection. I would really like to pin this but there is no pin. Can you please put this on pinterest please.